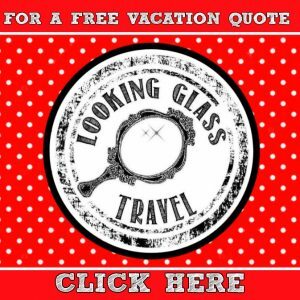 Are you looking for a way to add some extra magic to your Walt Disney World vacation? Maybe you have some down time between FastPass+ selections or Advanced Dining Reservations? 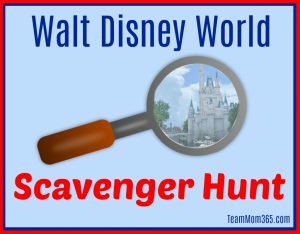 Why not involve the entire family in a fun scavenger hunt throughout the parks of Walt Disney World?